Filed under Appetizers, Budget Meals, Cakes, Slices and Biscuits, High Tea, MasterChef, Recipes, Snacks, Vegetarian. You can follow any responses to this entry through the RSS 2.0 feed. You can leave a response, or trackback from your own site. oh oh i love scones too! they look so fluffy, i want one right now! Yum! Looks like a great afternoon tea. Oh my! The scones look absolutely delightful. They look beautiful-as if they would melt right in your mouth. 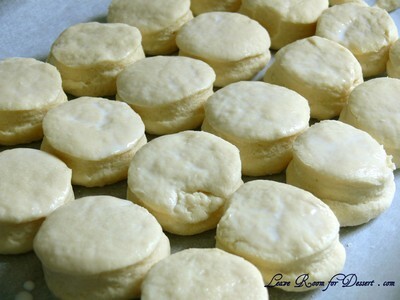 A good cup of coffee and a couple of these scones and life would be good. I am with you. 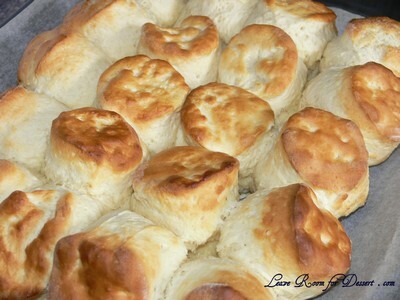 Scones are just wonderful. I love them when they are still warm from the oven! delicious…. 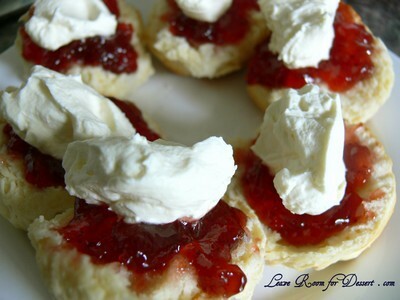 Who doesnt love a great scone with real whipped cream and lashings of jam!! 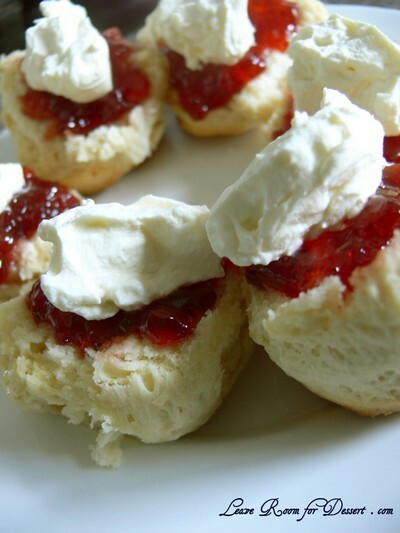 I once went to scone (nsw) and thought it would be funny to order scones at the local cafe. BAD IDEA!! 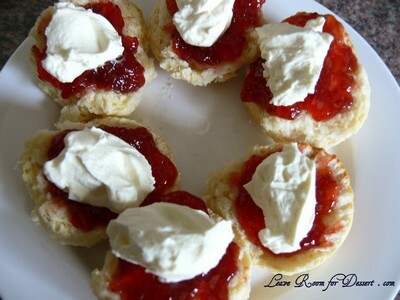 The scone were hard, the cream was fake….from a can and they only had orange marmalade! 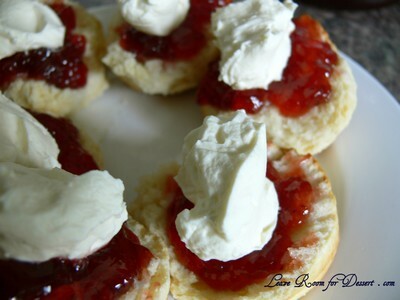 Not even strawberry jam….moral of the story, just because a town is named Scone, doesnt mean they’ll have good scones there!! Now…..do they grown oranges in Orange? I love them too! And yours look so light and delicious! I’ve never had a scone with jam and whipped cream! Yum! I’ve been missing out! 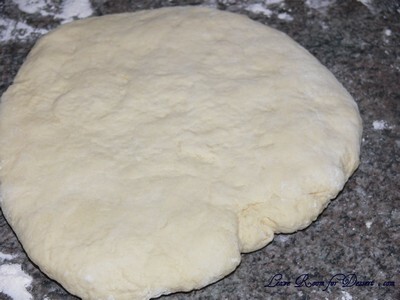 I’ve never made scones but if I was ever going to try and make them THIS would be the recipe.